LifeStyles KYNG XL lubricated condoms bulk wholesale at Total Access Group. Large lubricated latex condom in a big eye catching gold foil. Really high impact look that says KYNG! This is a lot of condom with a lot of bling, making it a condom that people will reach for. 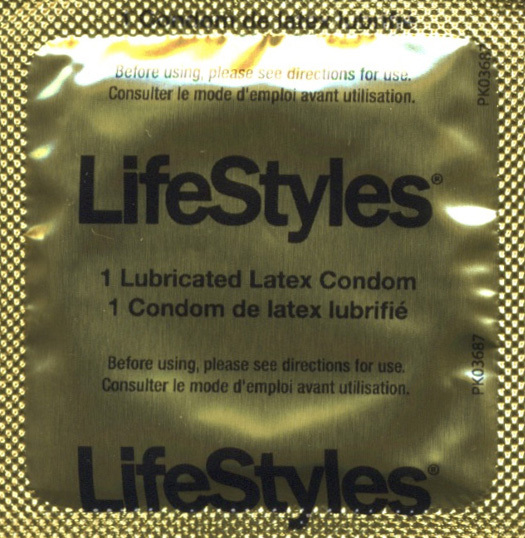 LifeStyles KYNG large lubricated latex condom measures 56mm in width versus 52mm average.